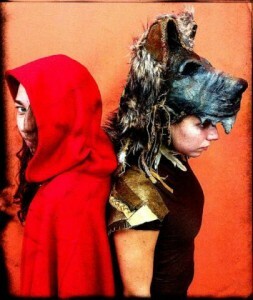 The classic tale re-imagined and re-told through music and dance. Provocative and inspiring, this is not your everyday walk in the woods…. Venue 6 Impresario performance tickets: $12; available online and at the Fringe box office. Any unsold tickets will be available at the door for $10.